The very first step that every beginner Forex trader shall do is put a trading setup into action that identifies entry and exit signals. This setup is called a Forex trading strategy. There are a lot of trading strategies that can be implemented; beginner traders are advised to test several ones in order to find out which strategy or strategies fit their skills. 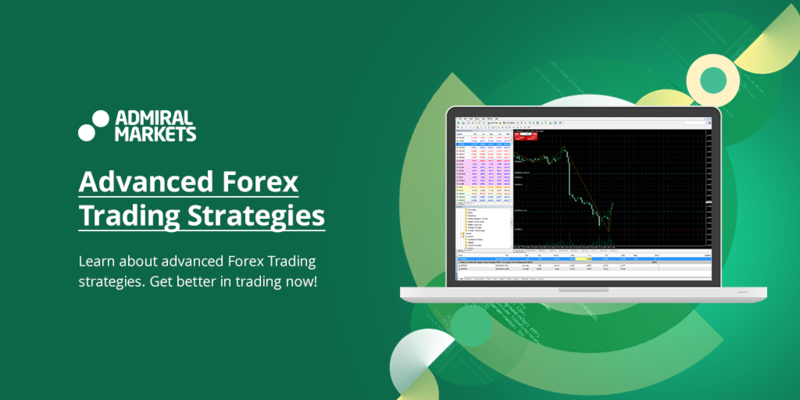 This article covers three advanced Forex trading strategies suitable for beginners who wish to improve their trading skills and become more advanced traders. So let's look into these methods below. Trading Forex might be a tough and compelling investment experience, which requires only exact information of the market's intricacies and complications for securing great trading results. It is vital to remember that no currency trading method can guarantee 100% success and protection from trading mistakes. Any technique includes risks and none of them is protected from losses. However, there are several advanced Forex trading strategies that can assist in gaining decent trading profits, and Forex scalping is one of them. The main point of this strategy is to make quick earning. Forex scalping technique is believed to be one of the most advanced trading strategies. Its main idea is to conduct trades in narrow time frames and receive profits frequently after insignificant Forex market moves. This strategy is innovative and thrilling, but before making a trade with it, investor must conduct an in-depth analysis of the market. It suits very well those day traders who are unwilling to take risks. This is exactly the reason why many Forex traders oppose the method of Forex scalping. In general, the fundamental idea of this technique is shared by everyone on the market, but when it comes to the detail, the opinions vary. The most general notions that are fundamental to this methodology were driven by in-depth analysis and agreed upon. It is now a shared thinking that scalping takes place when a trader disposes of positions for a short period of time. But when it comes to deciding on how long this period should last, people cannot find common ground. This being said, Forex scalping has the potential to bring you serious gains in a quick and efficient manner. The question is how to actually scalp Foreign exchange? In general, scalping technique lies in taking out a position for a short period of time under five minutes. At the same time, this is the major flaw in this Forex trading strategy. Trading in short time frames rarely brings significant gains – as a rule, one or two pips is the most that a currency pair goes within such frames. And you as a trader already know that the more pips, the more money. This is why Forex scalpers prefer trading in large quantities. This means that instead of two lots they might be trading an average upwards of five to fifty lots. Generally, bigger capitals and bigger volumes come to traders with the more advanced Forex trading skills. 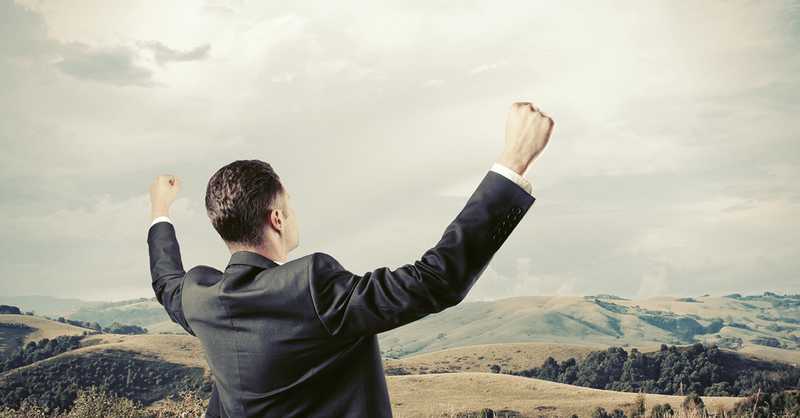 Experienced Forex investors are great fans of the scalping technique, which depends on currency value fluctuations. These fluctuations usually occur in the market every day at certain intervals. As a rule, the time period between the opening and closing position is not very lasting – several minutes only. Although gains from such short positions are usually insignificant, the overall profit can be serious if positions are huge – for instance, there are traders who trade up to 200 positions daily. Of course, not all of them are profitable, but combined together they bring overall benefit to the trader. Here's one tip for you regarding this technique: when scalping, place your stop-loss order in close proximity to the position's opening price. This will secure you from bigger losses if the market direction fluctuates. A position should be held open for a very short period of time, no longer than five minutes. Make the size of the trade larger, as the amount of gained pips is very insignificant for each trade. Success in the strategy of Forex scalping comes with a bigger amount of daily trades. 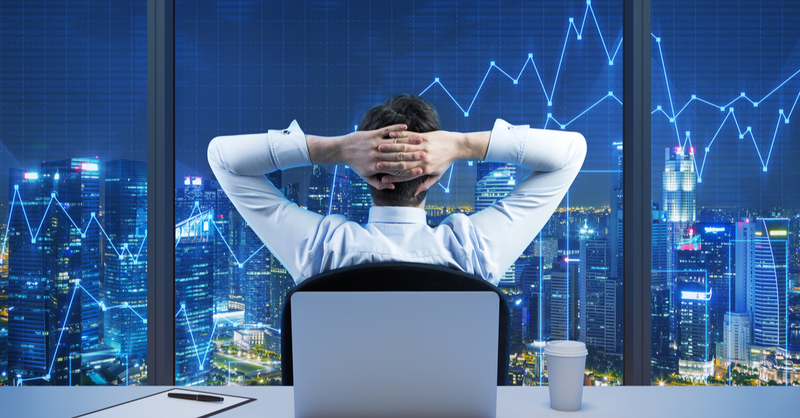 In order to bring results, the technique requires a lot of time spent on trading, so it suits day traders only. 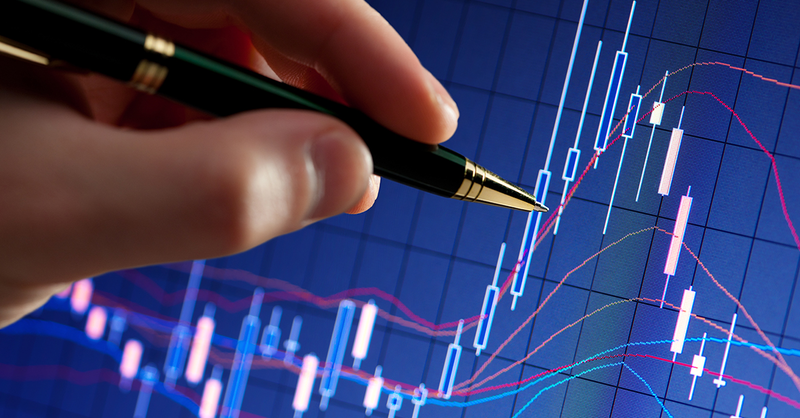 In general, scalping is an outstanding trading strategy that grants traders with positive experience of the market. Remember to always use a stop loss when scalping in order to support this positive experience with money gains. Many of the most successful traders use positional trading, which definitely makes it an advanced Forex strategy. Its major benefit is that it does not need that much time spent on it daily, but it can bring profits only if backed with a thorough long-term market analysis. If you are interested, let's learn more about positional trading. The majority of Forex trading strategies are used with short time periods, which makes most of them day trading strategies. Positional trading differs from day trading to a great extent, and especially from scalping. With positional trading, a trader usually holds a position for a much longer period of time. There is no recommended minimum holding time for this strategy – each trader defines it himself according to how he sees the market and how many pips are earned. If we compare positional trading, which is one of the most advanced Forex techniques, with Forex scalping, it is worth noting that everything is done in a totally adverse manner. The size of a trade is usually quite insignificant in comparison to overall trading capital. Scalping trading is preferably conducted with opening large positions, for expected gains are really small, several pips per trade. It's totally different with positional trading: you can aim at earning more than 100 pips, which actually adds safety to the position if the market is fluctuating. However, to secure themselves from too much risk, traders are advised to invest only small amounts of money, not more than 2% of their funds at the trade margin. This allows traders going down for 20-30 pips if forced to, without closing a position. One of the major characteristics of positional trading is to secure that a trader breaks even upon the end of a trade. It might happen that a trade adds several pips but an investor still loses funds. This sounds impossible, but still happens because as long as positions are held for a long period of time (weeks or months), swaps are applied to them. Swaps are fees for a position transferring overnight, also known as rollovers or rollover fees. In practice this means the following: for instance, a trader opens a long position on EUR/USD on May 1 and closes it on July 1 with a 50 pip gain. However, if swaps are high on this currency pair, this gain of 50 pips will not cover the rollover fee for 60 days. Nevertheless, rollovers are not necessarily a detriment – there might be positive rollovers on some of the trading instruments. In practice it means receiving profits by actually holding a position. Another advanced Forex trading strategy – carry trading – is built upon gaining on rollovers. An important part of outstanding positional trading is having a comprehensive understanding of the up to date economic situation in the countries of the currencies you wish to trade, as well as of current geopolitical picture. Of course, this analysis shall be conducted before opening a position. Should you learn more about the situation or go deeper into it, use it for more certain identification of your exit point. NFP trading, which is by nature a forex advanced version of scalping, also deserves a mention in this article. NFP stands for Non-farm Payrolls, which is the most important economic news published in the United States monthly. This market news tends to influence day traders greatly, for it can make USD pairs fluctuate for more than 50 pips. The strategy's major detriment is that it is dependent on the NFR releases and thus can be only implemented once a month. Usually, the market starts fluctuating several hours prior to the NFP release. In order to achieve success with the NFP trading you have to be able to predict possible results of the NFP and see how it will differ from both the previous and forecasted values. These values can be found in the Forex calendar page. Another important thing to pay attention to is your margin – it has to be enough for withholding all probable market fluctuations caused by the NFR results prior to their release. After this happens, the currency pair price might alter its direction dramatically. If this change in the direction is what you expected, then several hours will bring you a profit of high number of pips. To the contrary, if the change goes in the opposite direction from what you expected, then your stop loss is prompted. All of this means that NFP trading is about conducting winning trades with high pip gains and narrowing your losses if your forecast turns out to be wrong. How to Use Fibonacci for Forex Trading?